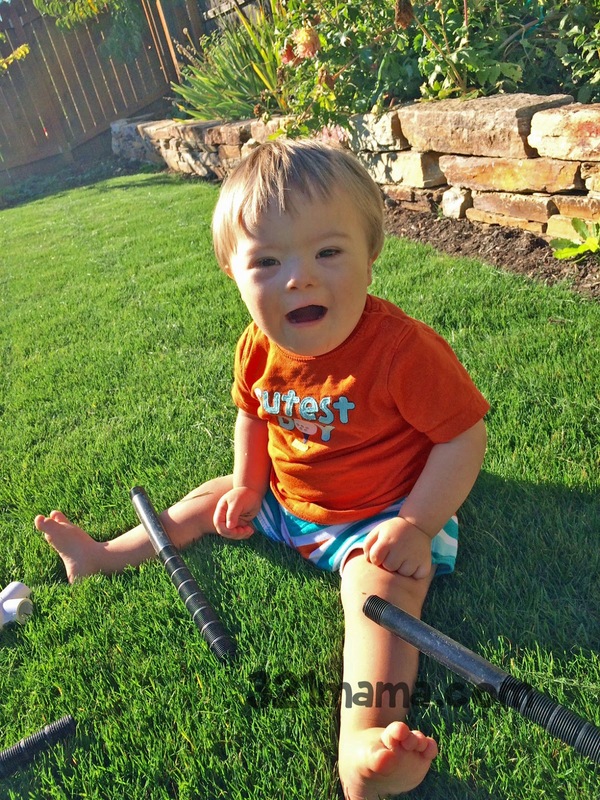 Like all of my kids, Cade loves to play in the sunshine. Preferably with sticks. Even strange, plastic sticks. Sun, grass, shadows, sticks...it's the perfect early fall day.